Portland, Oregon's Best Dance Studios! 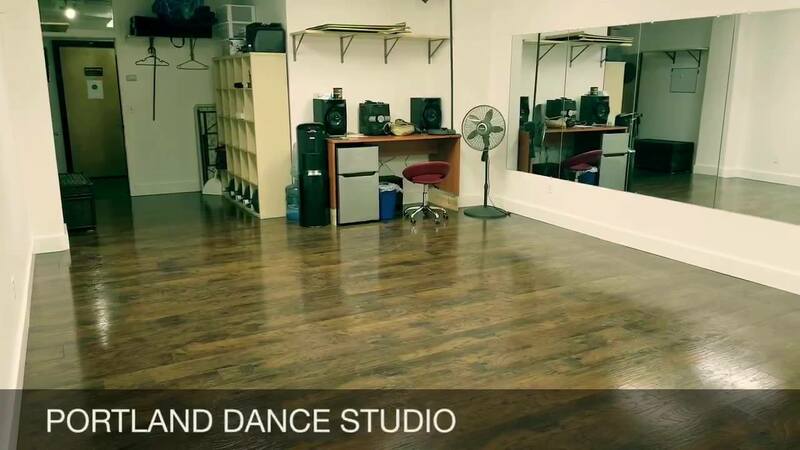 Portland Dance Studio is the best dance studio and rehearsal space for rent in PDX! Book a private studio today! Good for dance, yoga, martial arts, burlesque, comedy, drama, and more! Proudly serving Portland, Oregon! This very affordable SE Portland dance studio with approximately 500 square feet is just the right size for small classes, performance group rehearsals, and private lessons. This studio is a budget-friendly boutique dance studio dedicated to degentrifying dance in our community. The studio is leading the fight by becoming a member of NAACP Portland, a donor to Black Lives Matter PDX, and a sponsor of scholarships for POC dance instructors and students. You're just minutes away from booking a dance studio in Portland. Click on the blue button to the right to get started!